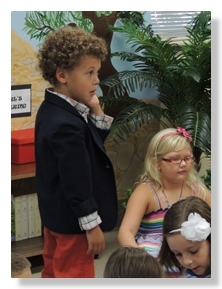 The Sunday school program is open to all children pre-school through 5th grade. Children begin church with their families in the sanctuary and then go to Sunday School after the Small Talk sermon. Once in the classroom, participants review the last week’s lesson as a group, before splitting up by age for crafts and activities. Sunday school is a safe and welcoming environment where children can share, grow, and learn together the lessons of the Bible. 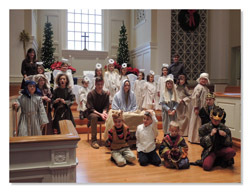 6th – 8th graders are encouraged to participate in the church’s Junior High Sunday School. 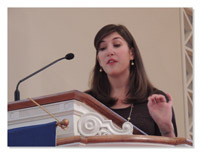 This program, which meets from 10:30 – 11:30 a.m. in the Mayflower Room, gives students a solid knowledge of the major themes throughout the Bible. Our goal is not to tell students what to believe, but to encourage an appreciation for the Bible's significance in the past and present, and an openness to the questions that lead to deeper spiritual insights. The program uses a three-year cycling curriculum which explores the themes that run through both Old and New Testaments. Students also learn about lesser known stories and characters and broaden their understanding of the more familiar passages. 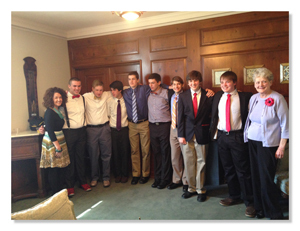 Confirmation class explores the Bible using Crossings: God’s Journey with Us. Crossings addresses eight significant themes of the Bible as its foundation. The text includes 30 lessons (15 on the Hebrew Scripture and 15 on the New Testament) which we cover in 23 sessions. The Confirmation Class meets on Sunday mornings from 9:15 - 10:15 am. Confirmation leaders are: Ellen Eckert and Pastor Bruce Haapalainen. 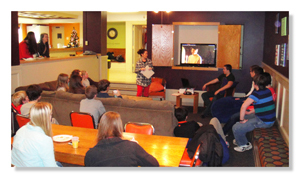 Sunday school class for the 10th-12th graders is held in the Mayflower Room from 10:30 am - 11:30 am. The High School curriculum covers a variety of everyday topics. The lessons are all Bible based and relate to teenagers today. 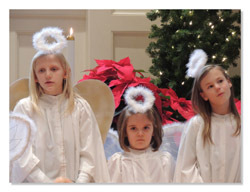 During Advent and Lent, these lessons are relative to the religious meaning of the holiday. The Youth of the congregation have created a contemporary service that takes place at 10:30 am in the church’s Mayflower Room. In conjunction with the youth director and volunteer service leaders, the youth have created a format that better serves their needs. As an active youth culture is vital to the long term life of the church, we hope to expand this program which serves this very important element of our congregation. 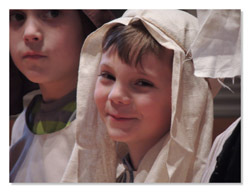 The Youth also take part in the traditional service sometimes, particularly with their participation in the Christmas pageant, in reporting to the church on their NAPF experiences, and on Senior Sunday, when graduating high school students are recognized. 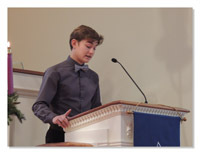 At First Congregational, the youth are involved in sanctuary services throughout the year. All age groups of the FCC Youth department joined together to celebrate the birth of Christ in a memorable 10:30AM Sanctuary Sunday service prior to Christmas. Our Youth take part in service projects such as packing and delivering Thanksgiving baskets, Giving Tree deliveries during the Christmas season, and other community oriented projects and events.